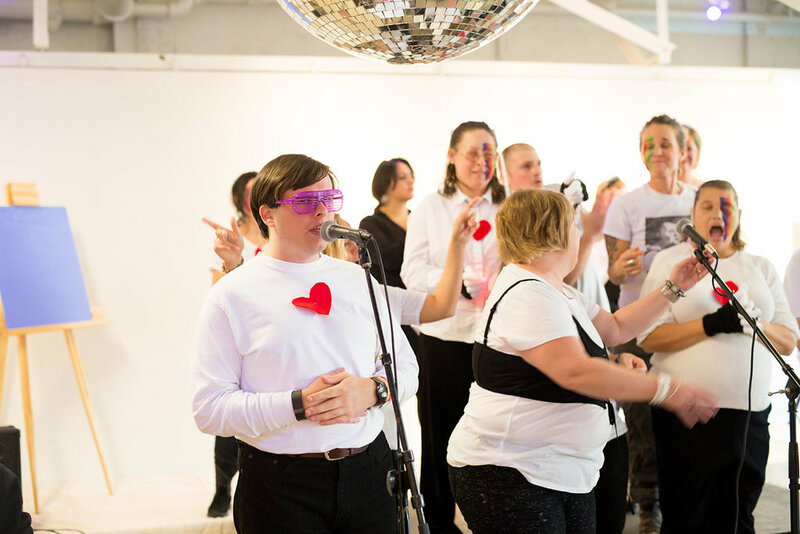 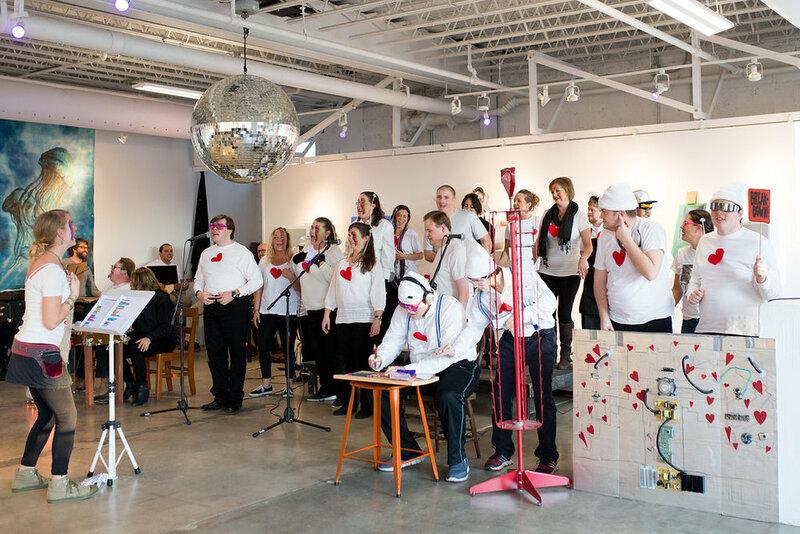 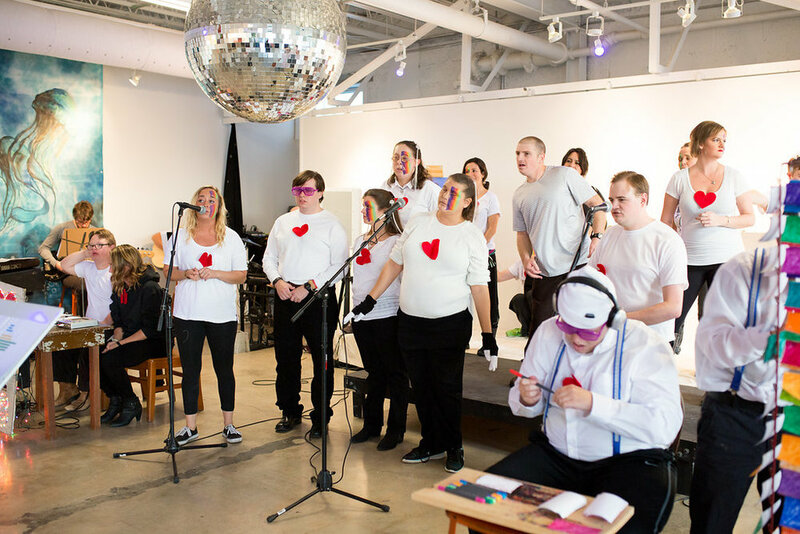 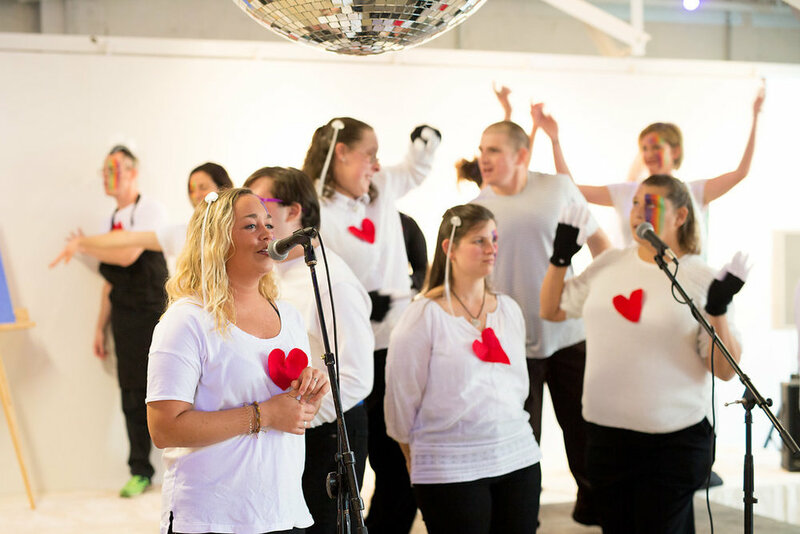 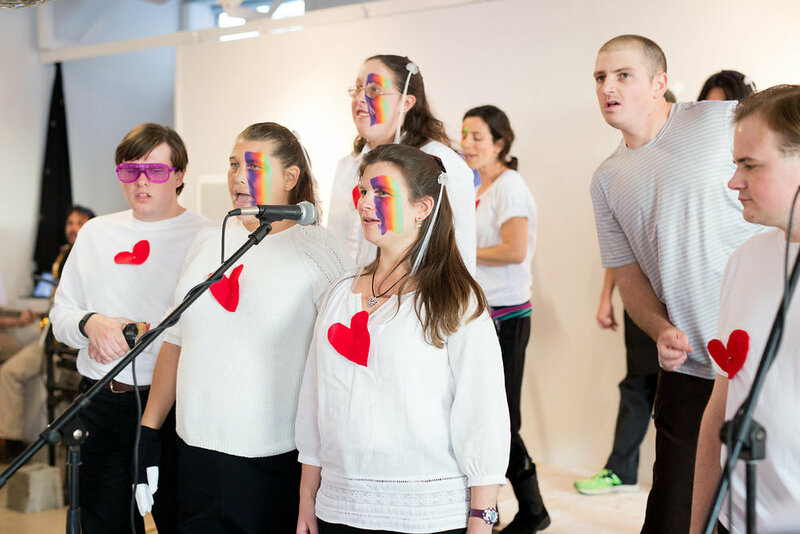 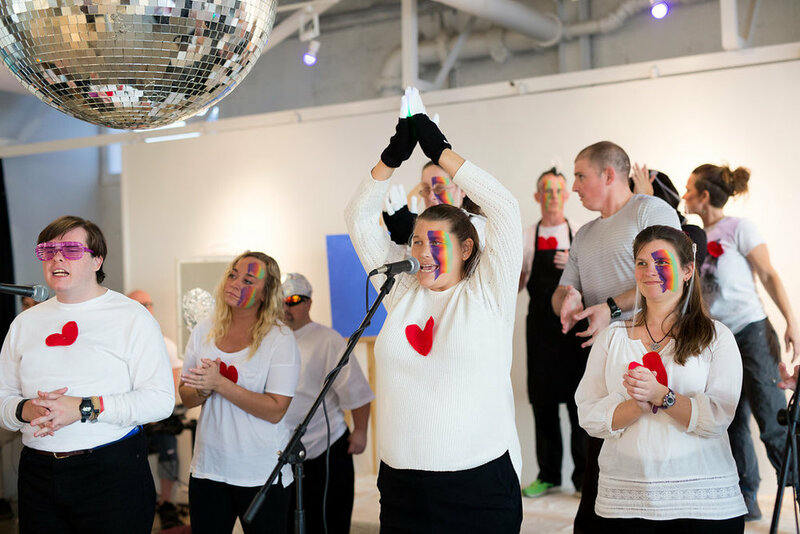 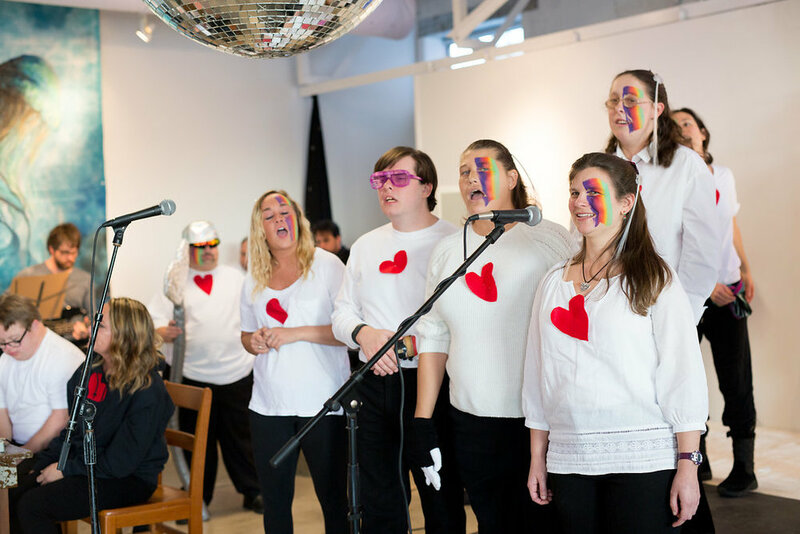 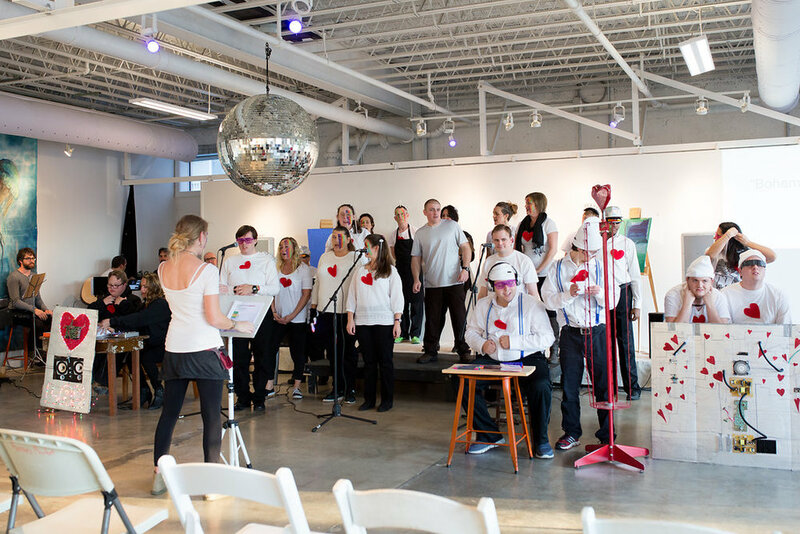 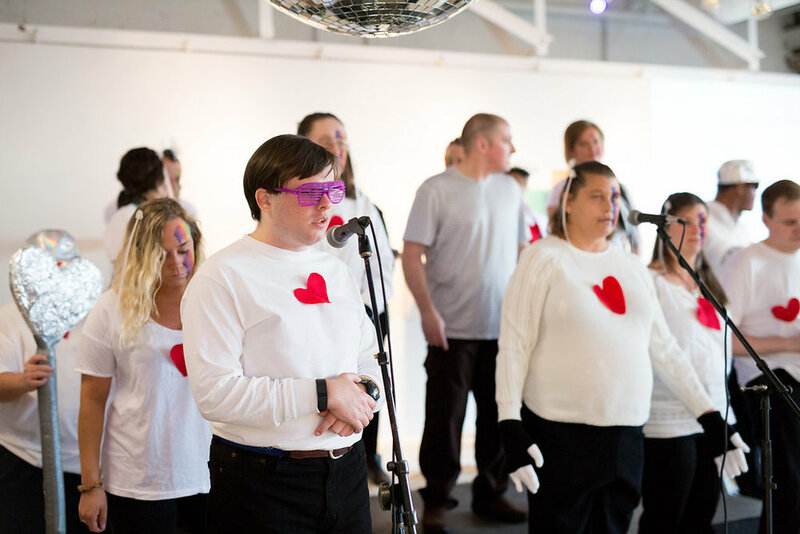 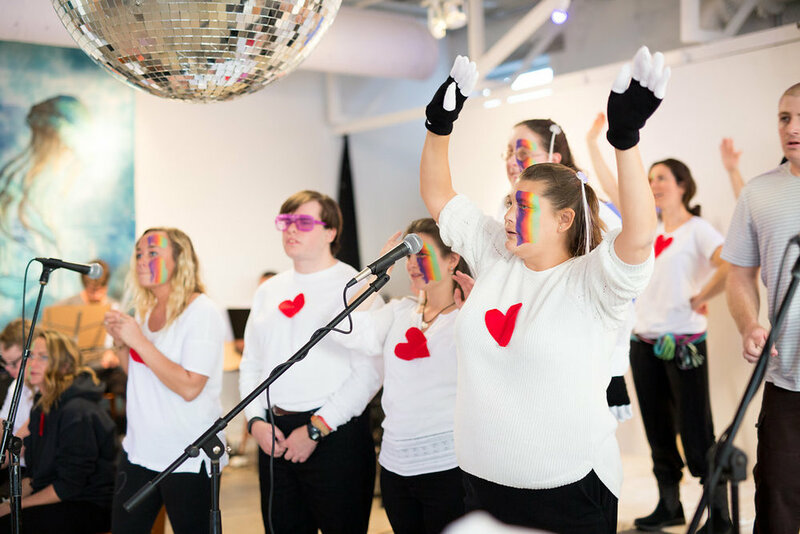 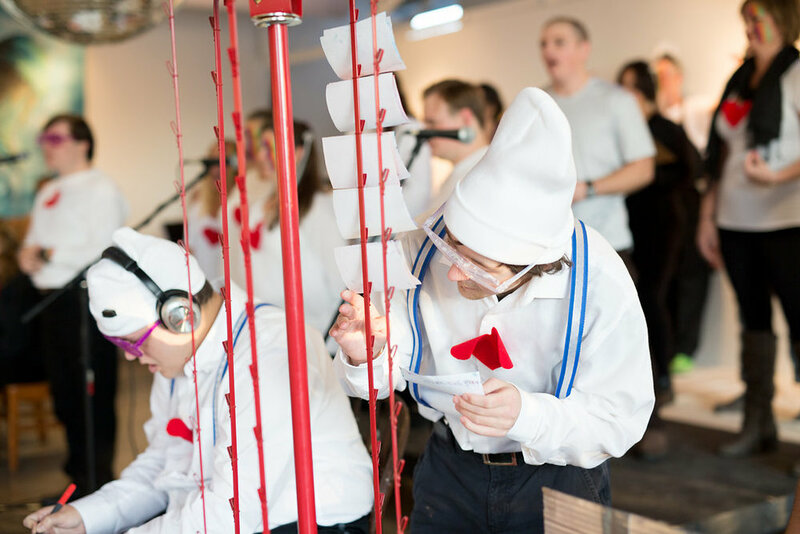 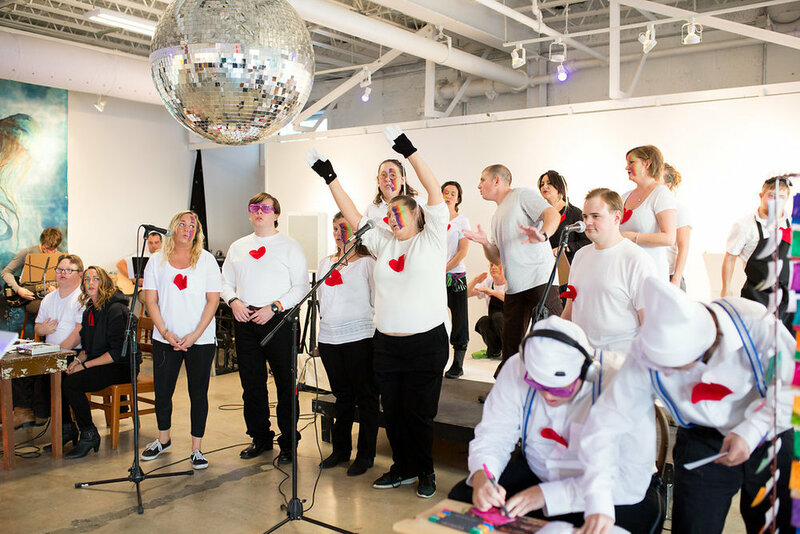 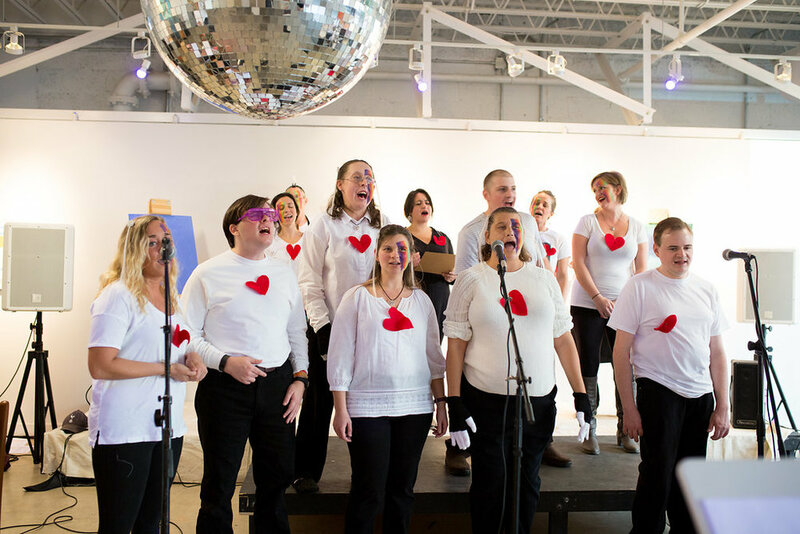 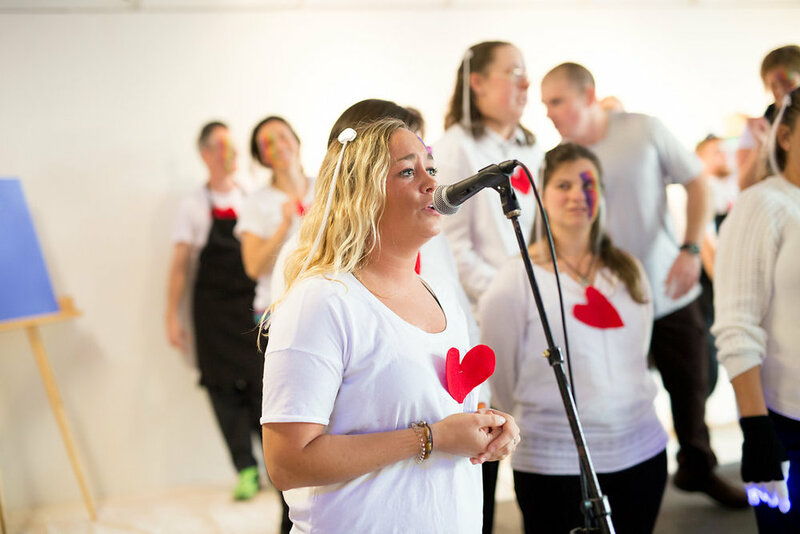 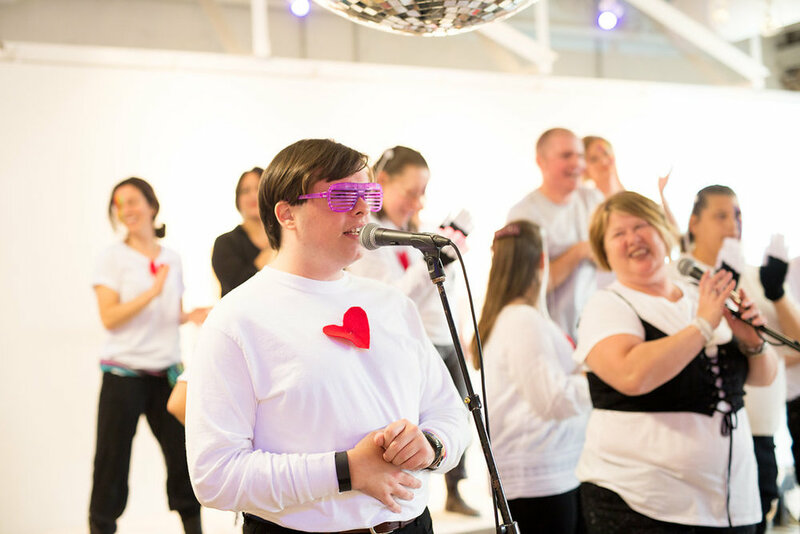 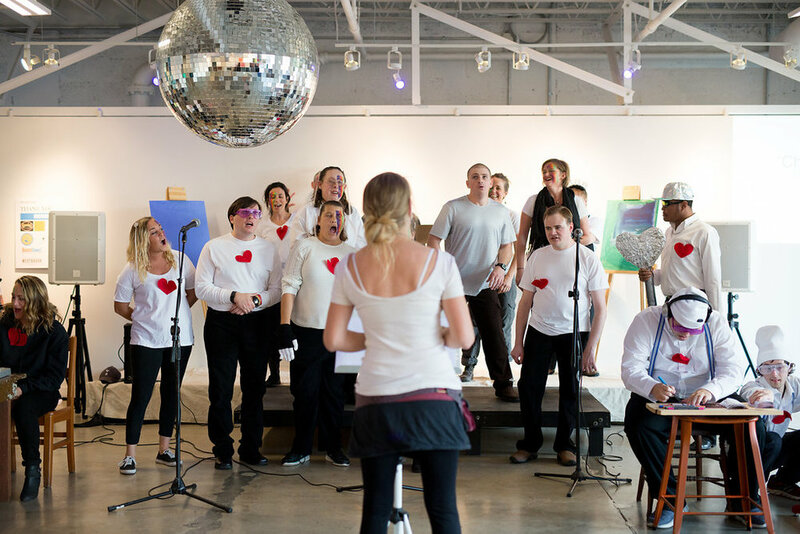 HEART invites the public to the debut of their latest project HEART Radio Lab; a theatrical choir that will perform every year in December. 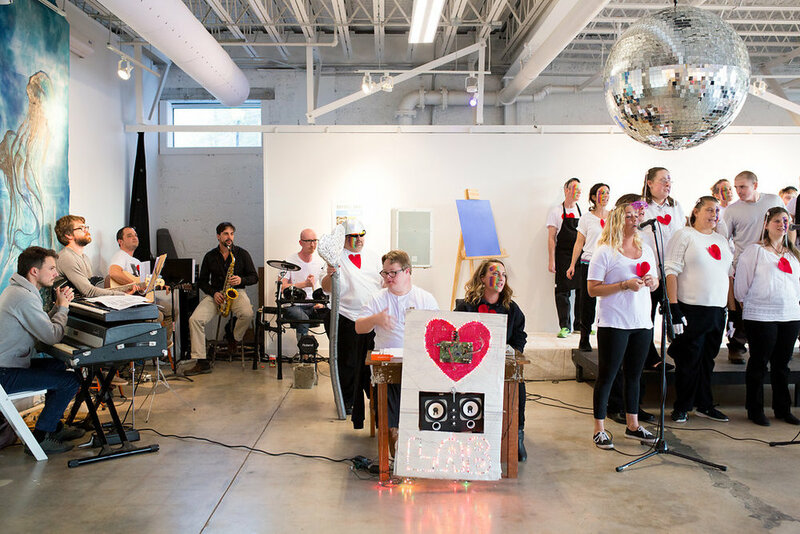 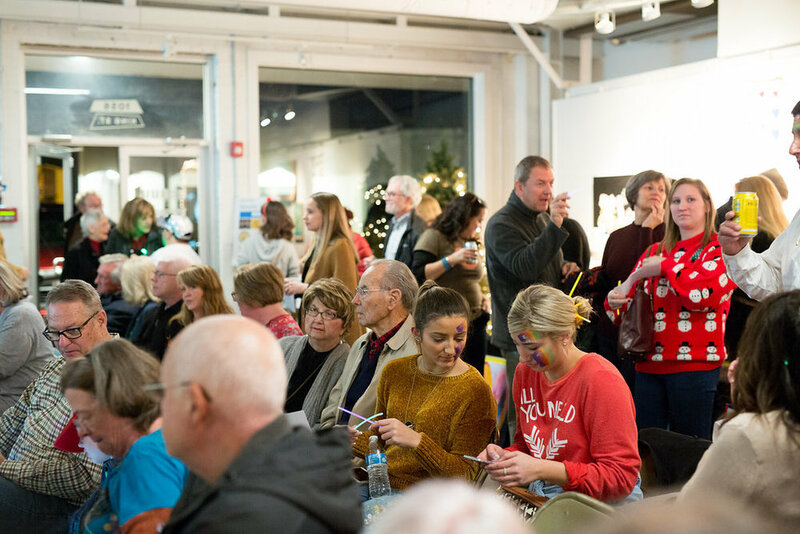 Love Frequency 2017 is HEART Radio Labs first event which includes a multi-media visual and performing arts show on Saturday, December 16th from 6pm-8pm at Redux Contemporary Art Center located at 1056 King St., Downtown Charleston. 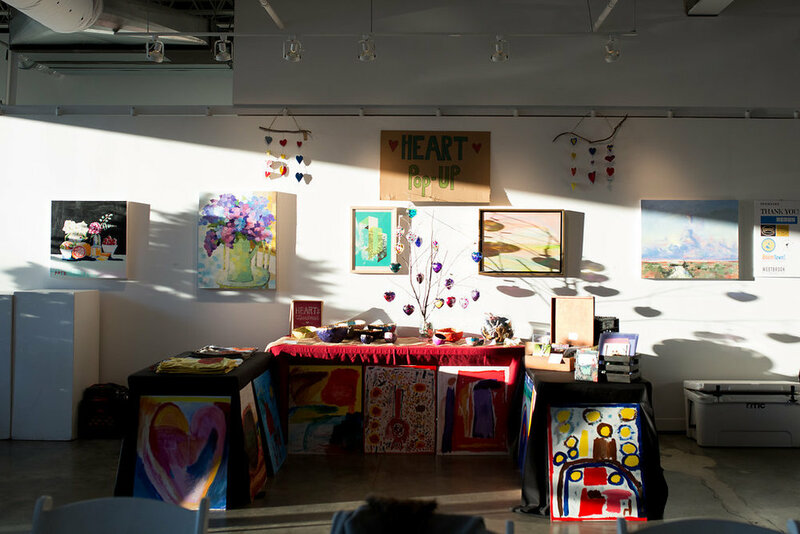 Beer and wine available for purchase and event tickets are $5 online and $10 at the door. 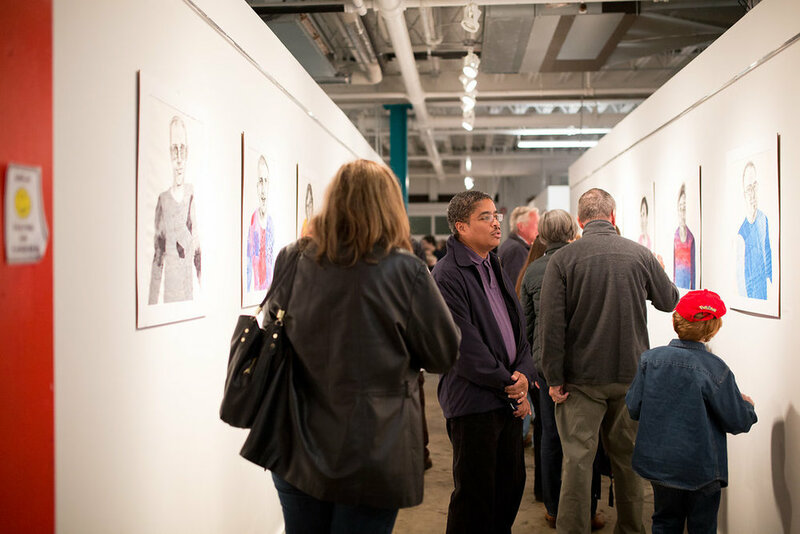 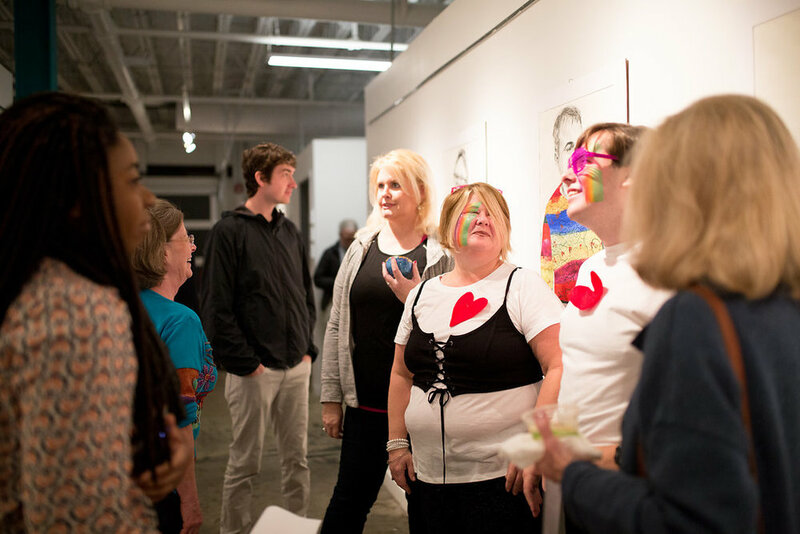 HEART will also reveal some of the compelling works of art created in their Artist Mentor program. 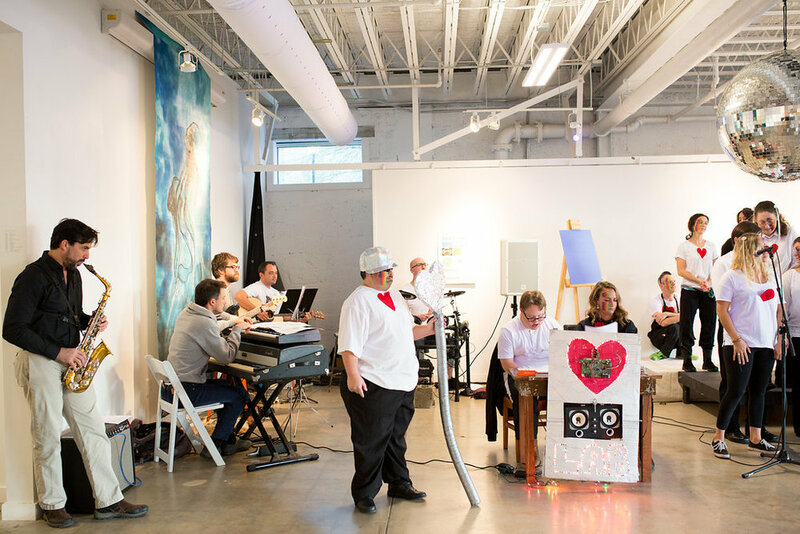 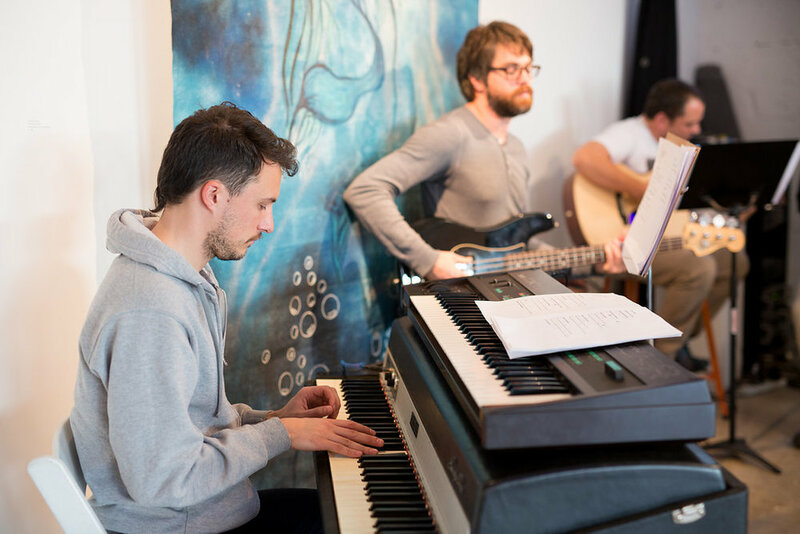 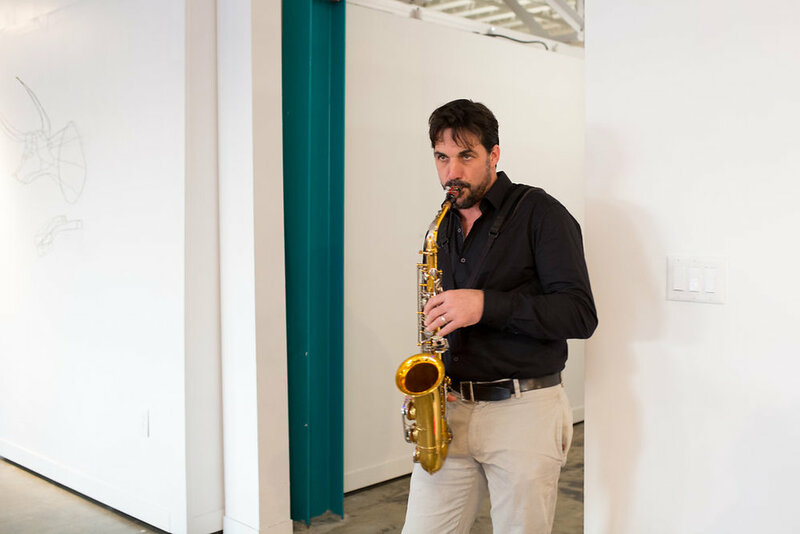 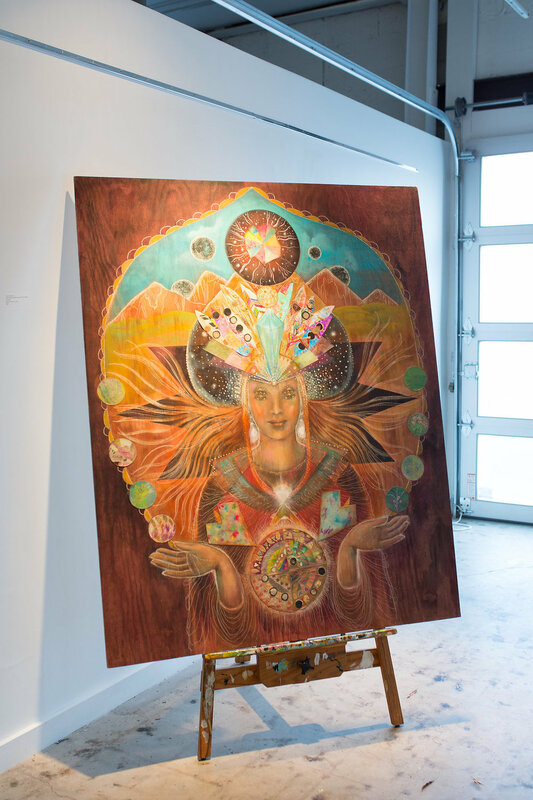 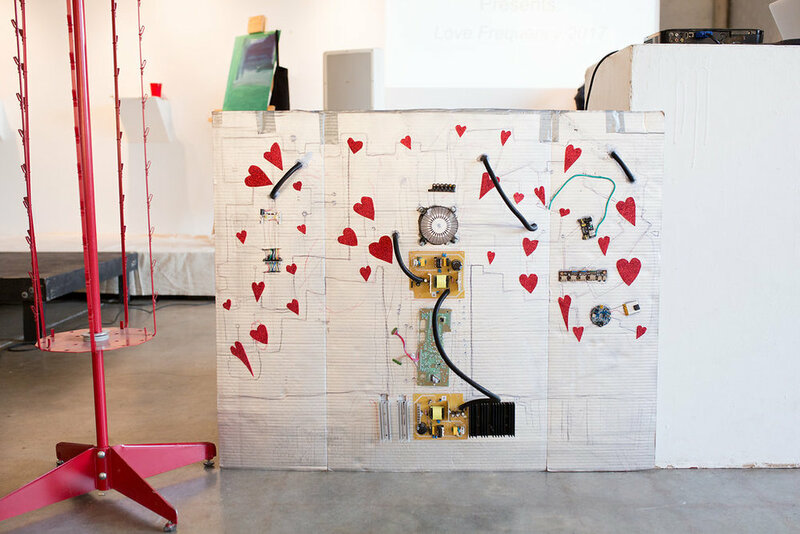 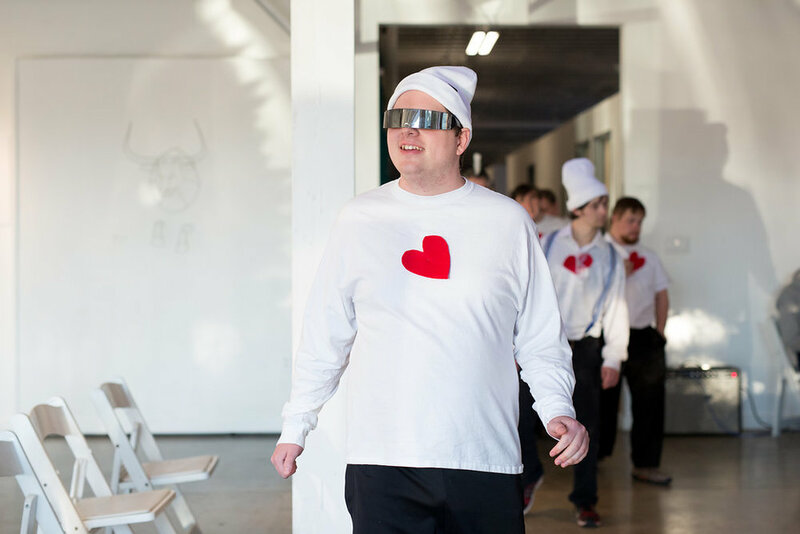 This past summer HEART hired an Artist Mentor, Quenby Keisler and partnered with Redux. 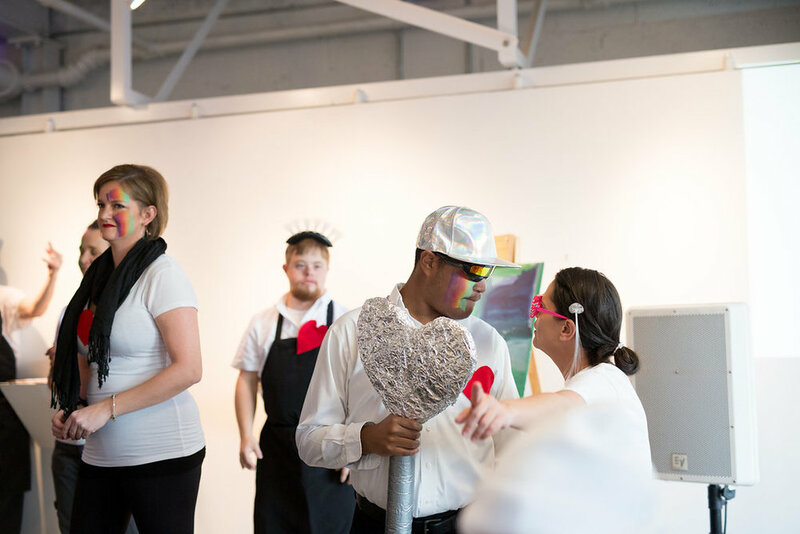 The HEARTists are creating stunning collaborative art with Keisler using Redux’s inspirational classroom space. 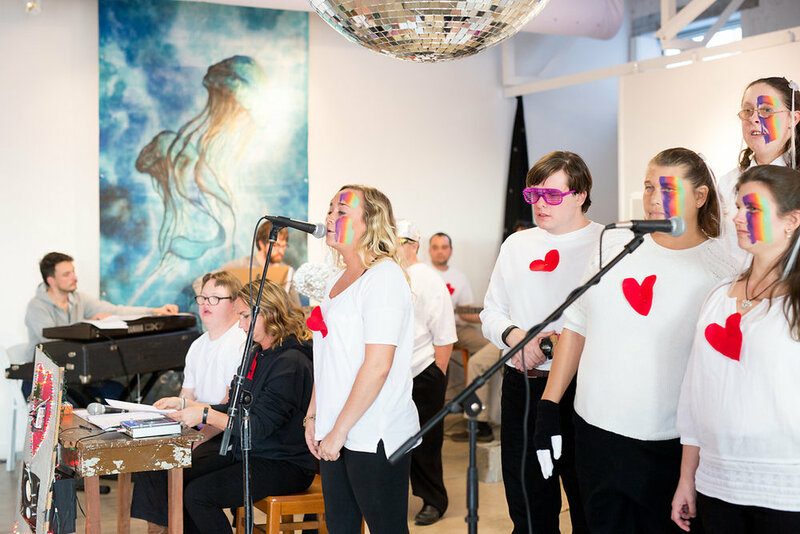 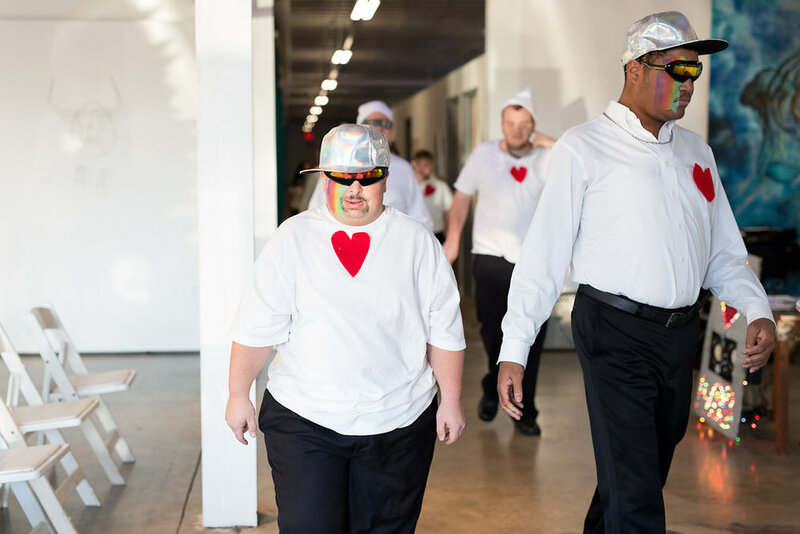 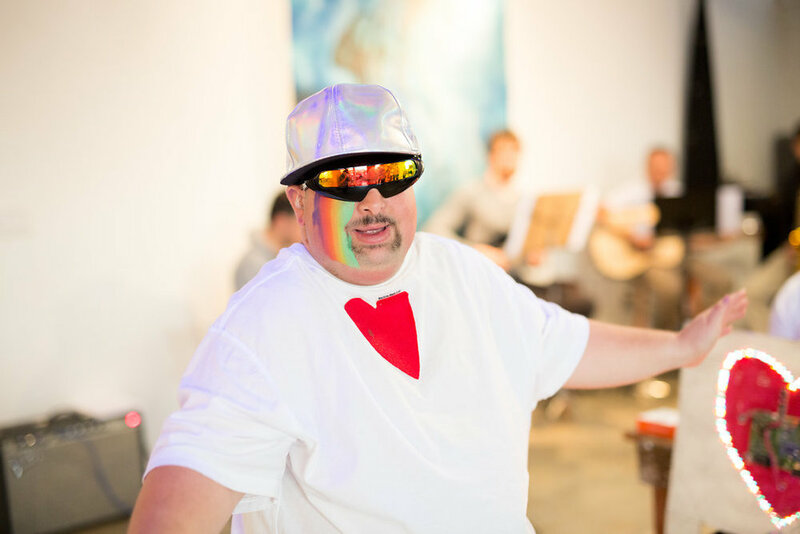 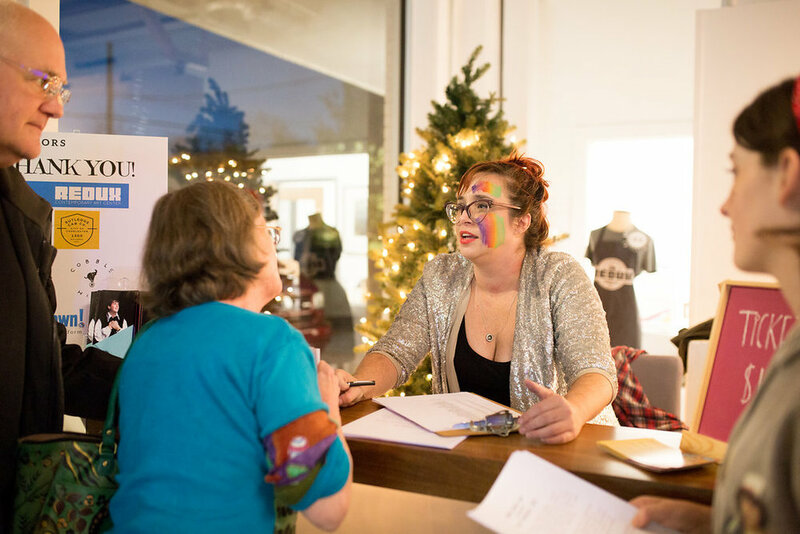 ABOUT HEART: HEART Artist Guild & Theatre Company, a 501c3 non-profit, is a creative and adventurous family of artists, performers, and nature lovers! 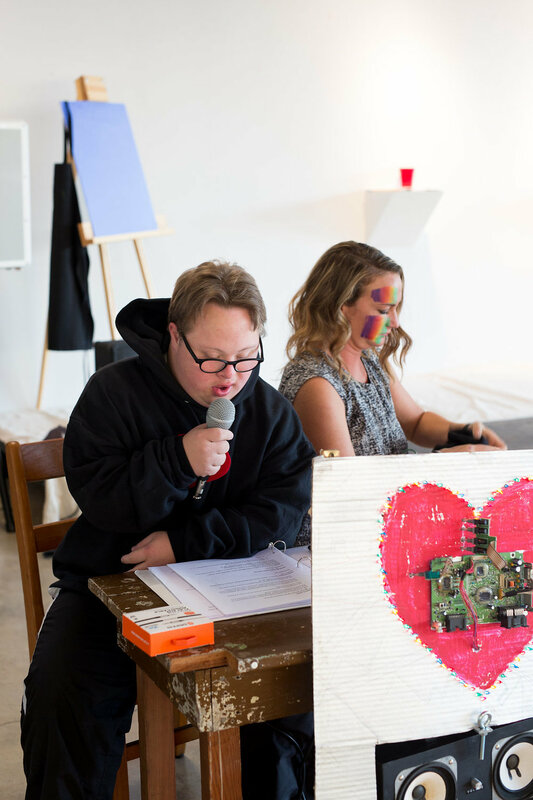 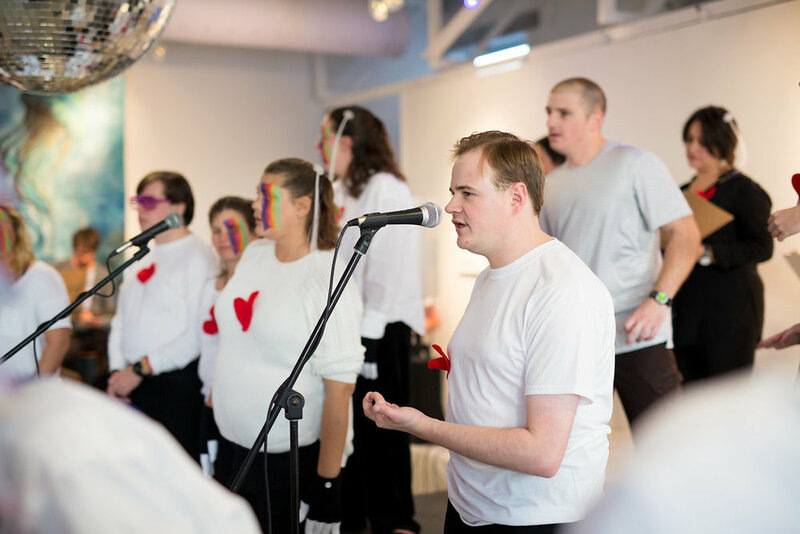 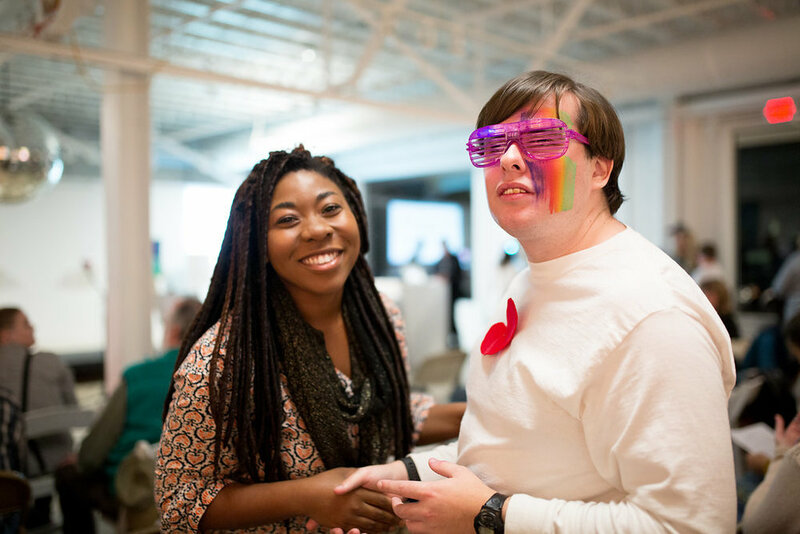 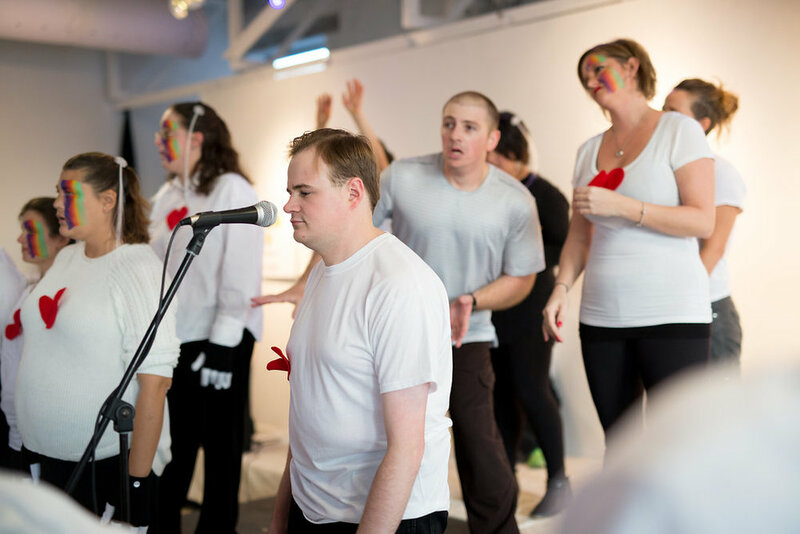 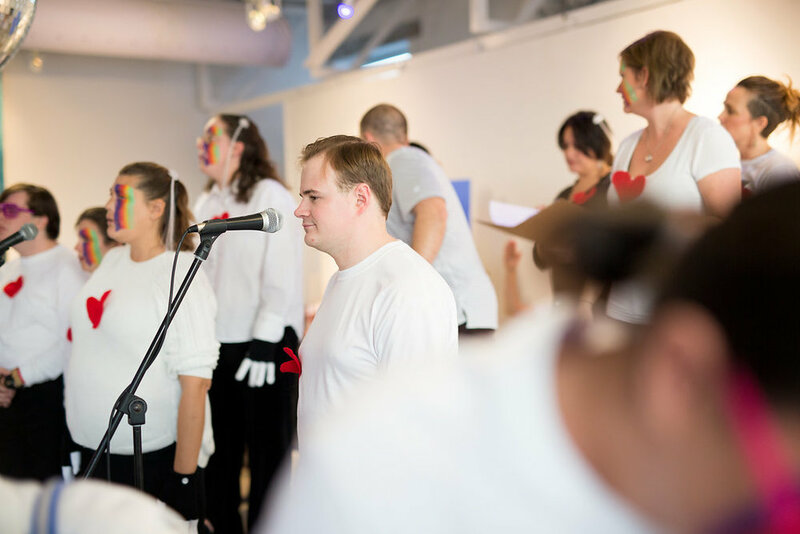 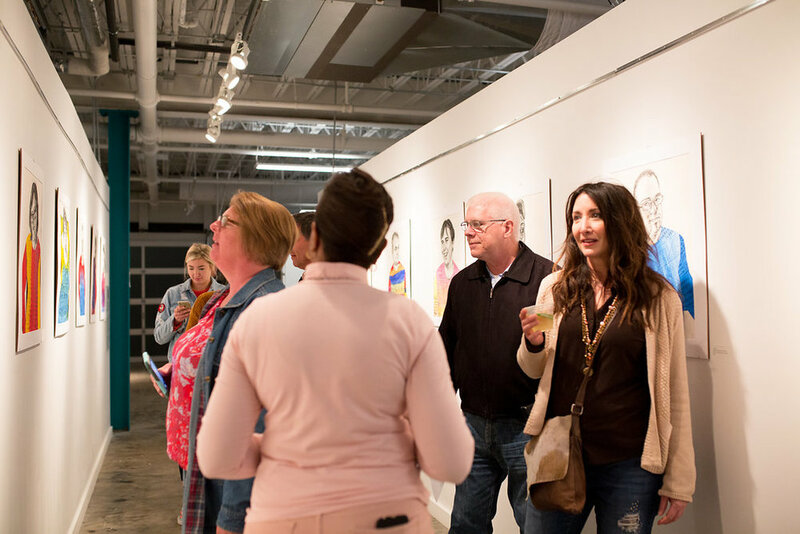 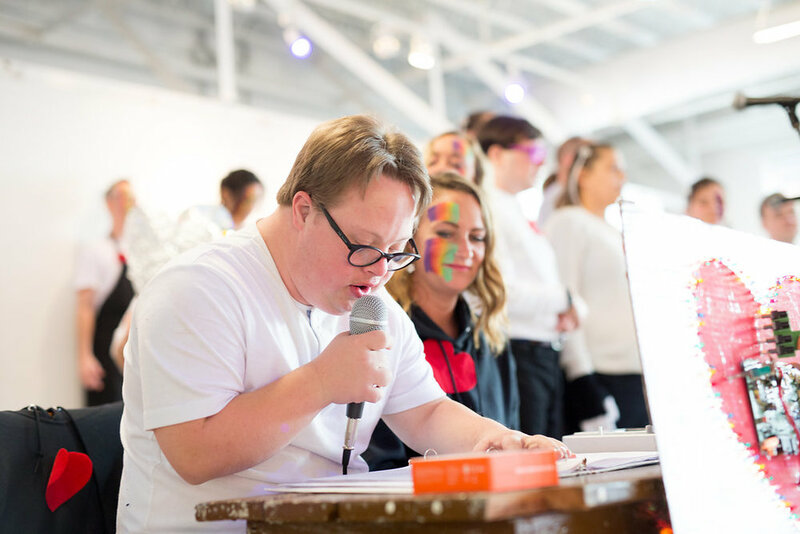 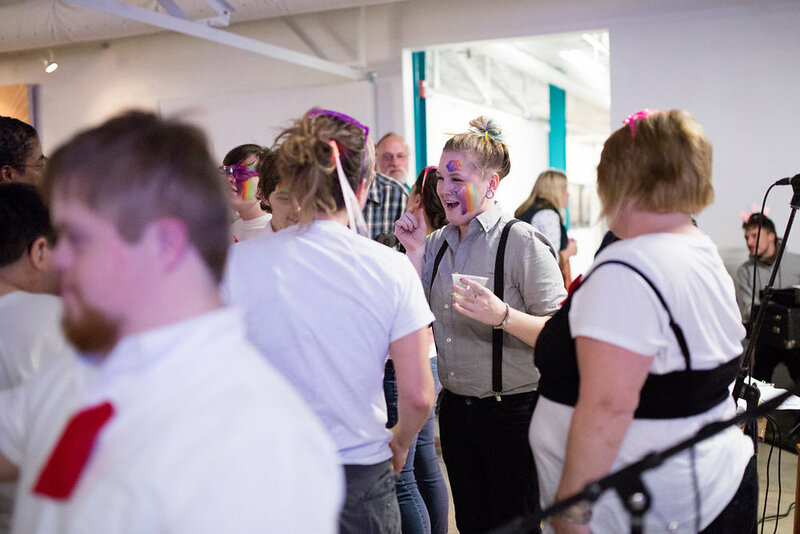 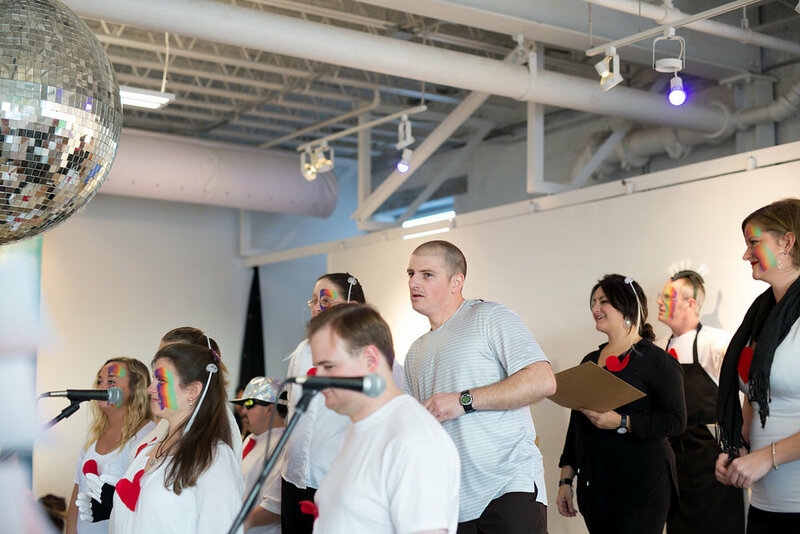 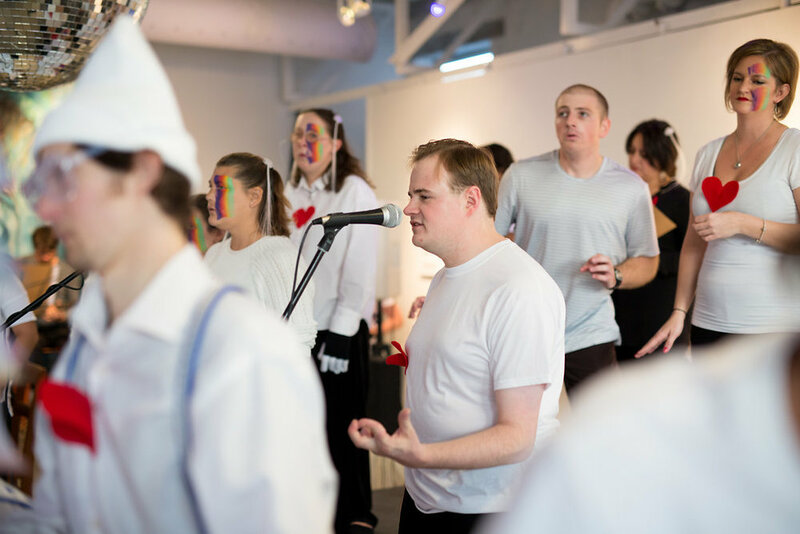 We are a model for inclusive programs where nature and city adventure, arts, and theatre are used to connect adults (21+) with disabilities and their communities. 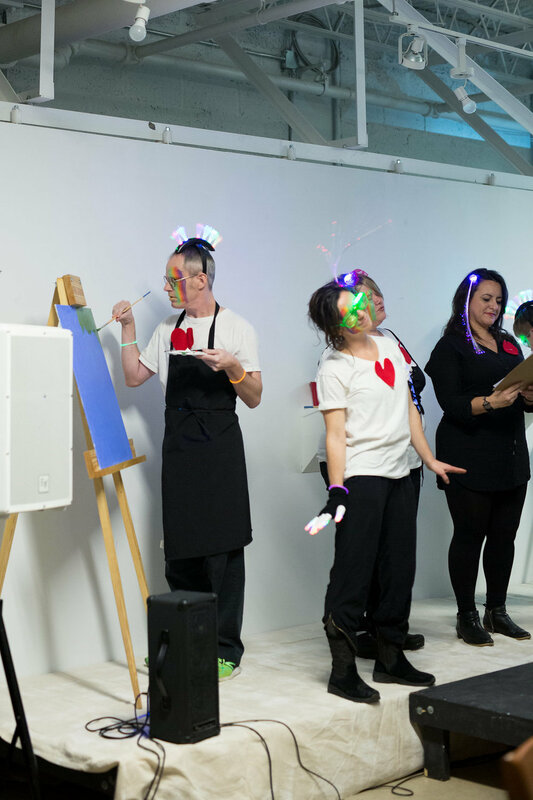 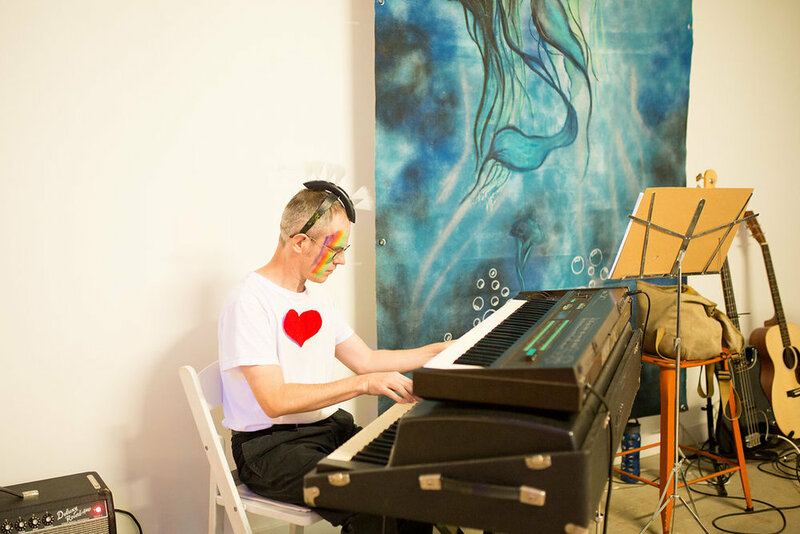 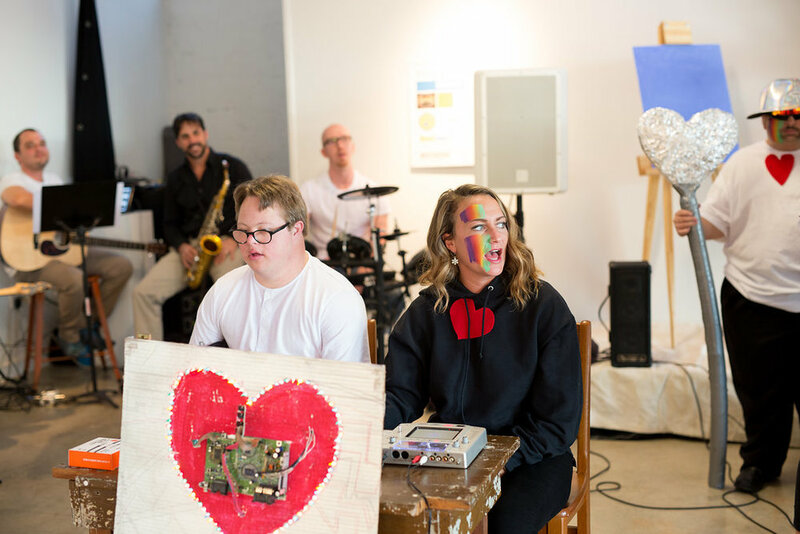 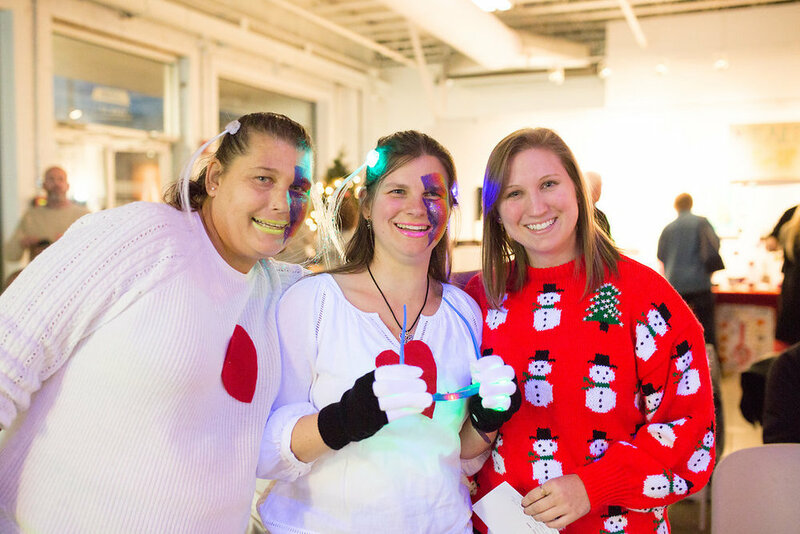 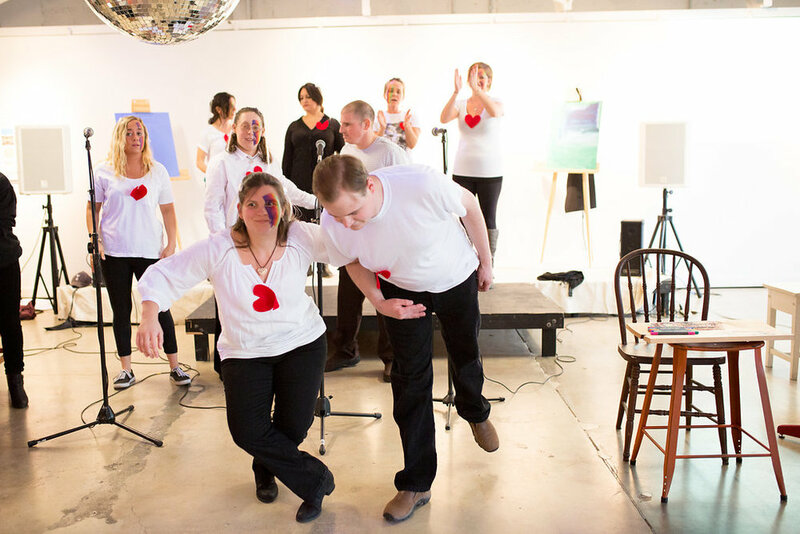 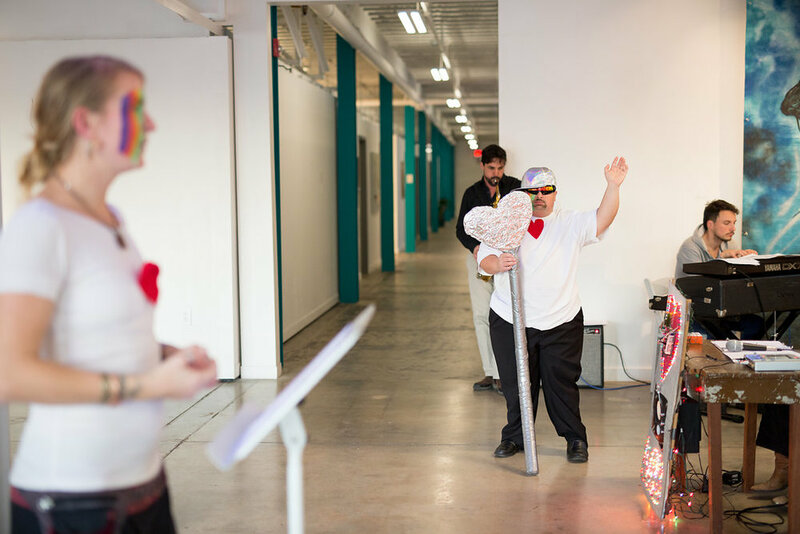 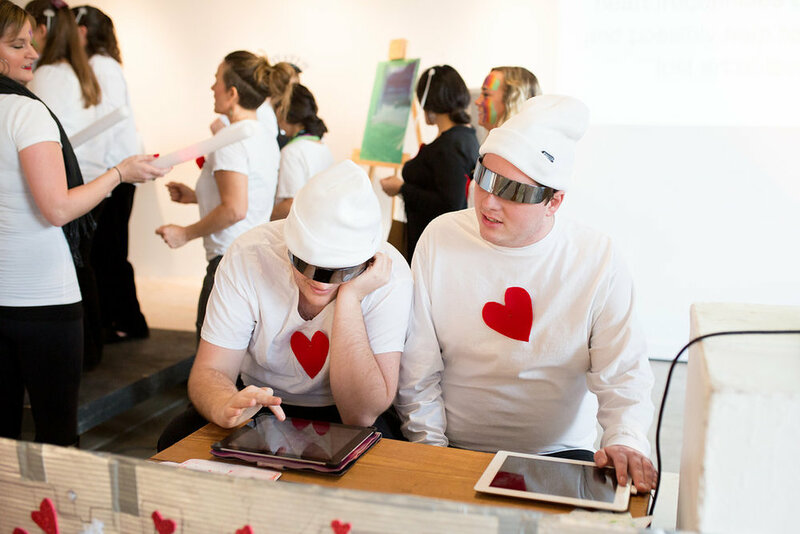 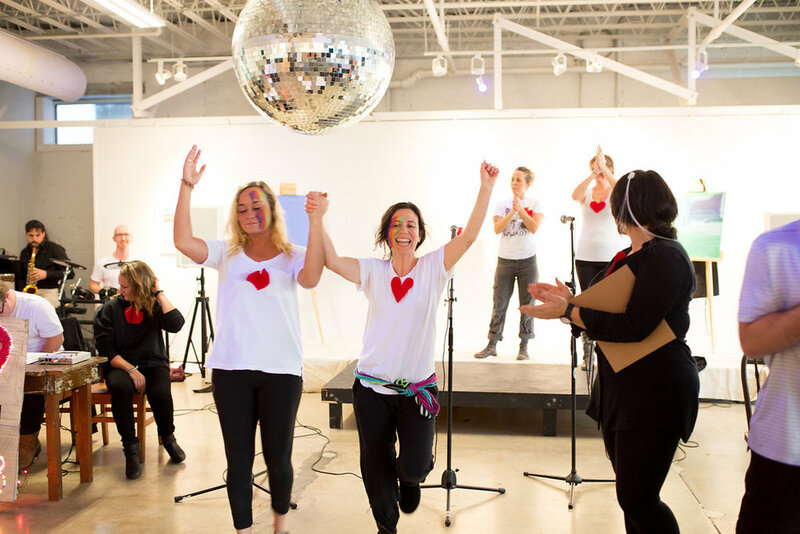 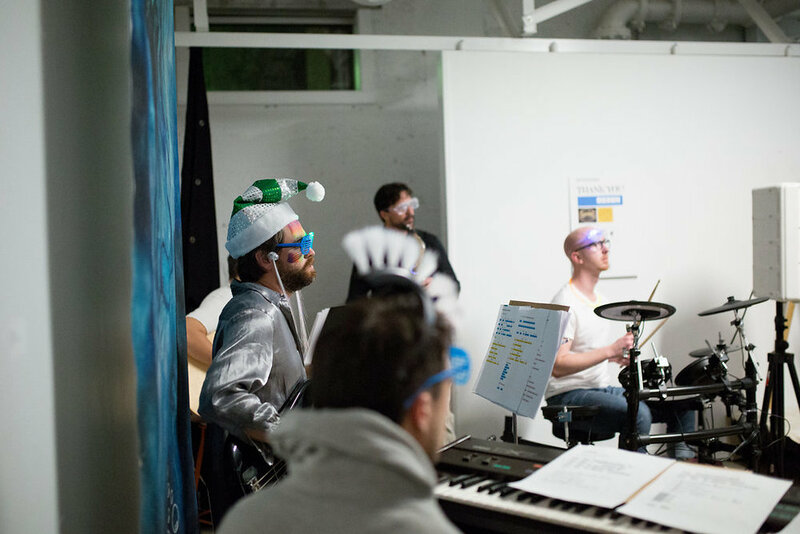 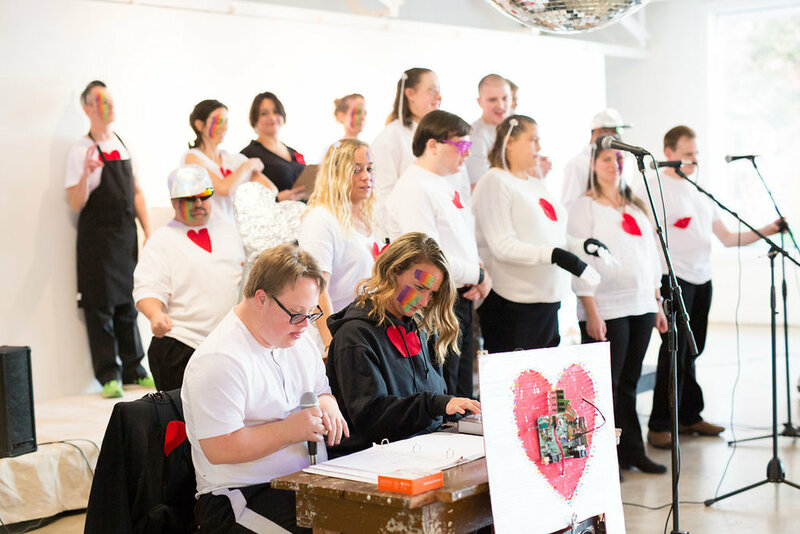 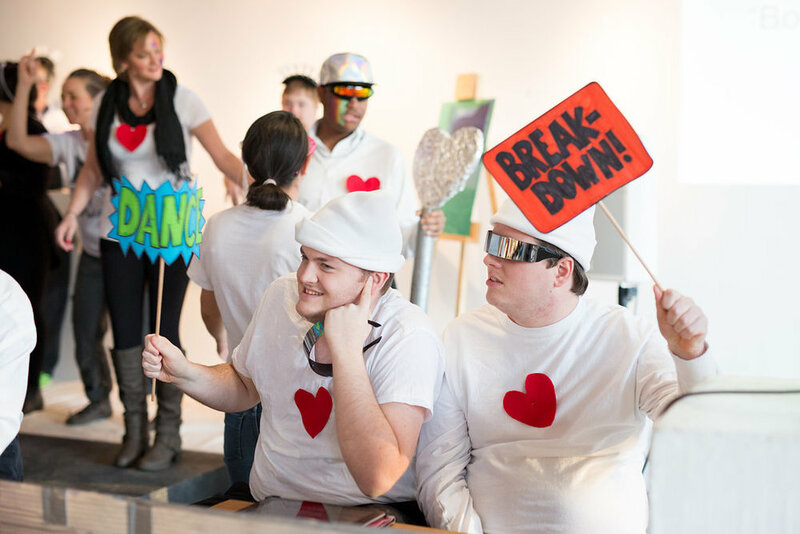 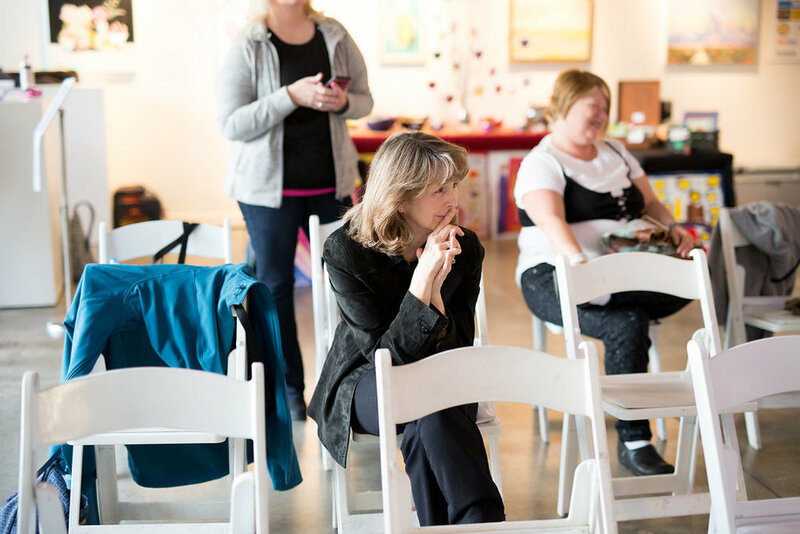 HEART members (aka HEARTists) are supported by community artist mentors in creating visual and performance art, go on nature and city explorations, and have great fun while making meaningful contributions to society. 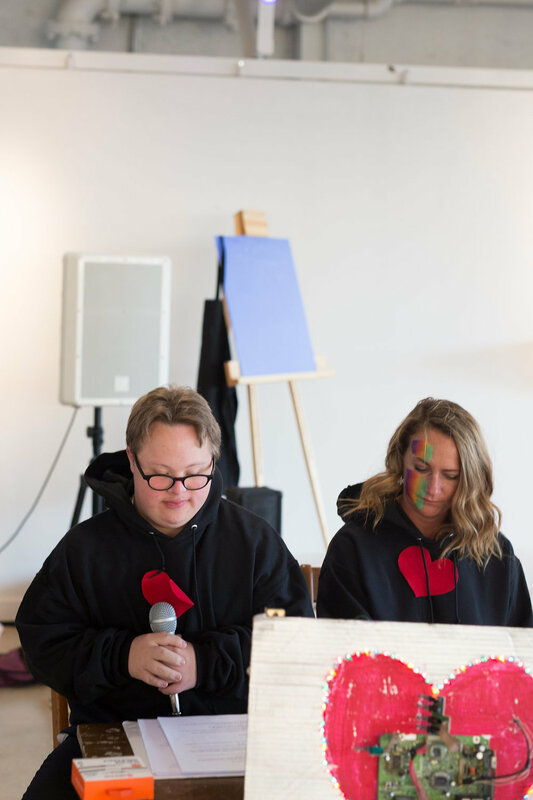 For more information about the event or to learn more about how you can get involved with HEART please e-mail us at farrah@heartsc.org or visit our website at www.heartsc.org.